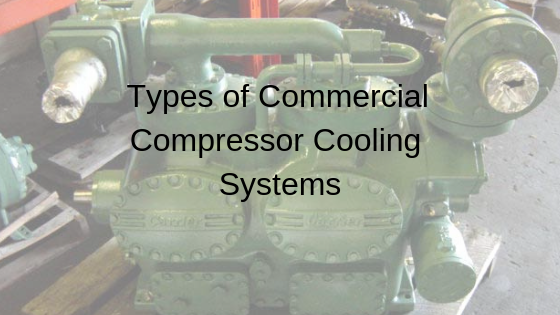 When it comes to compressor cooling systems, there is a lot to know. For instance, in order for your compressor to work at the efficiency level that is advertised by the manufacturer, it must remain within optimal operating temperatures. That is why compressors come with their own cooling systems to ensure that the air entering the compressor is the right temperature and the compressor itself does not overheat. The two main types of compressor cooling systems are air cooled and water cooled. An air cooled system typically relies on a fan of some kind to force air across cooling fins. By adding cooling fins around the outside of the unit, there is more surface area for the heat to escape. As the air flows across the fins, it picks up the heat and carries it away. For many light-duty applications this type of cooling system is sufficient, especially in areas where outdoor temperatures are mostly moderate throughout the year. However, for compressors that need heavy duty cooling, or those that are installed in extremely hot climates, a water-based system may be more effective. Water cooled systems can be broken down into even more categories. Water cooled system can be either open or closed, and they can use circulating water or an external water source. With a closed water cooling system, the system is filled to capacity with water, which then circulates through the system taking the heat to a heat exchanger outside of the unit. This heat exchanger usually uses the same type of air cooling mentioned above with cooling fins and a fan to work with the water. Once the water is cooled, it reenters the compressor unit and completes another circuit. In an open system, the water is used in a different way. 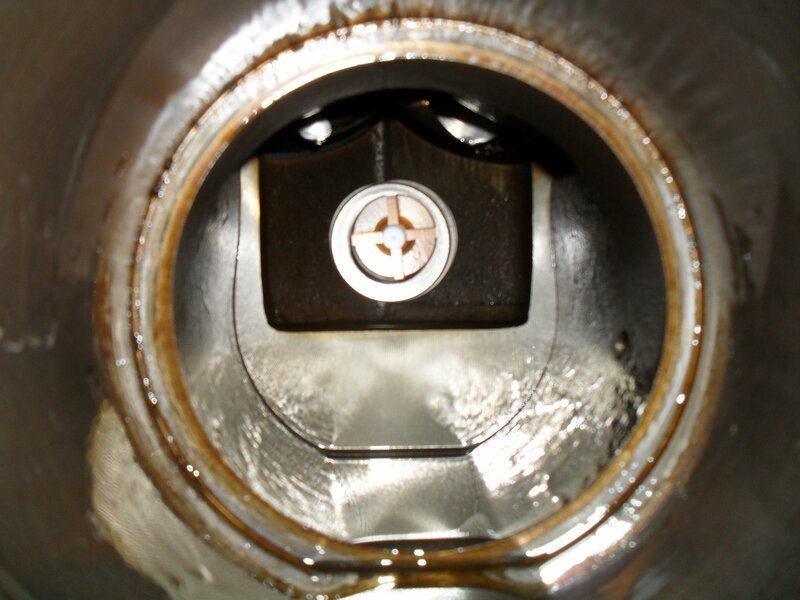 For instance, a circulating water system takes the heated water away from the compressor unit and pushes it through a spray nozzle into a large cavity. As the water is separated into droplets and sprayed out, it cools rapidly before falling down into a funnel and returning to the compressor. However, in an open system that does not recirculate the water, there must be a hose or other water source connected to the cooling system. Whenever the compressor is running, it will draw fresh water from the hose, which will then drain off or evaporate as it passes through. This guarantees that there is always cool water available on demand and can increase the efficiency and effectiveness of the compressor in very high demand situations, but also comes with the cost of running water. Choosing the right cooling system for your compressor is not just about the cost of operating your compressor. You will also have to consider the amount of space that you are working with and whether or not you can easily get a water source to the unit if you want to use an open system with fresh water. The size of the cooling system required may limit the size of compressor you choose or how much demand your compressor can handle. To learn more about compressor cooling systems and technology, contact Compressors Unlimited today. Our technicians can answer any questions you may have about cooling needs for your compressor and give you helpful tips for keeping your compressor healthy with just the right amount of cooling to maximize functionality. You should always remember that cooling your compressor is just one more part of balancing a very delicate system to achieve the best possible comfort and results.